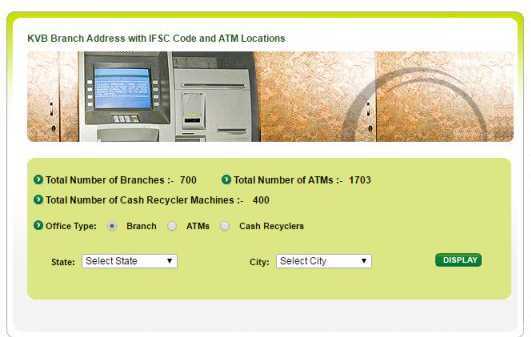 Please provide me the process for getting the IFSC Code of the Karur Vysya Bank which is situated in Karimnagar District, Jagtial in the State of Andhra Pradesh? To get the IFSC Code of the Karur Vysya Bank which is situated in Karimnagar District, Jagtial in the State of Andhra Pradesh please follow the process given below. 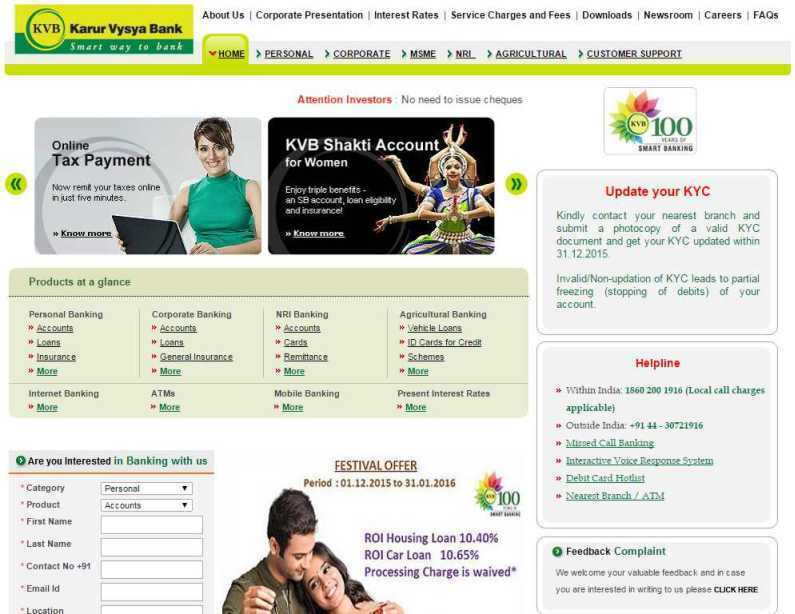 The IFSC Code of the Karur Vysya Bank which is situated in Karimnagar District, Jagtial in the State of Andhra Pradesh is KVBL0004808.